Rob Horne admits he was blown away by the support shown to him at Twickenham last Saturday, with Northampton Saints today announcing that a six-figure sum was raised for the retired player at The Derby. 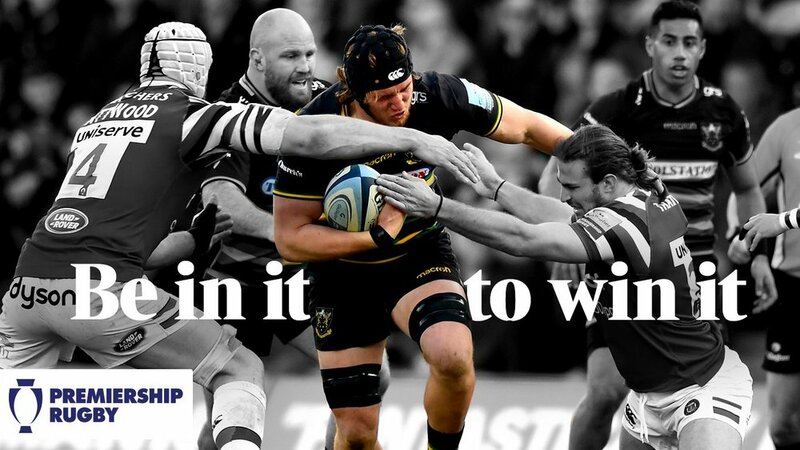 The 29-year-old was honoured during the Club’s Gallagher Premiership clash against local rivals Leicester Tigers at the home of English rugby, after tragically being forced into early retirement during the East-Midlands Derby at Welford Road last season. "To be able to say goodbye in this way is something that will stay with me forever." 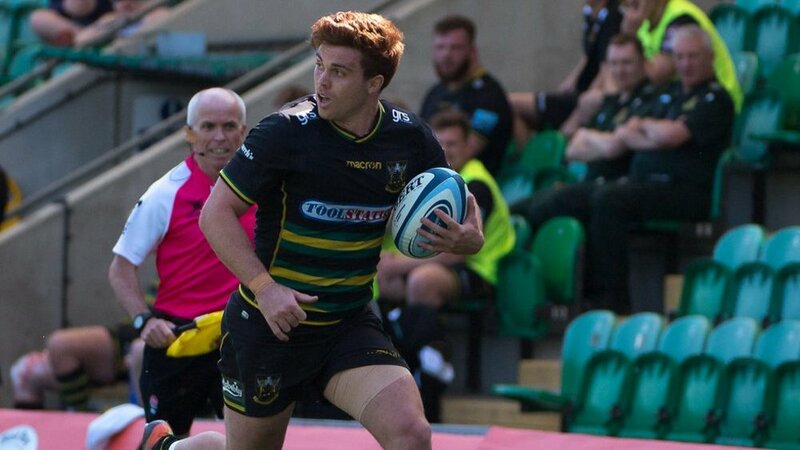 Horne was left with a brachial plexus avulsion causing paralysis and chronic pain in his right arm, leading Saints to host the match at Twickenham to raise funds for his ongoing rehabilitation. With the wider rugby family coming together to support Horne, over 40,000 supporters descended on the London venue to give the Australia international a fitting send-off that saw Horne deliver the match ball to a rapturous ovation. 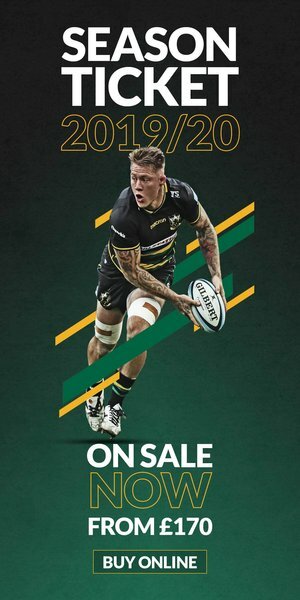 But there was a silver lining for Northampton with 40,413 people in attendance, which alongside the Club’s own donation on behalf of season ticket holders, funds raised from sales of special-edition Rob Horne t-shirts and a hugely-successful public auction contributed to the total sum raised. "This was a send-off befitting both his qualities as a man and as a player." “But I hope Saints supporters can see how important this game was in raising such a substantial amount of money for Rob, and the fact that so many people turned out shows just how appreciated and respected he is still in Northampton. It was a send-off befitting his qualities as a man and as a player. 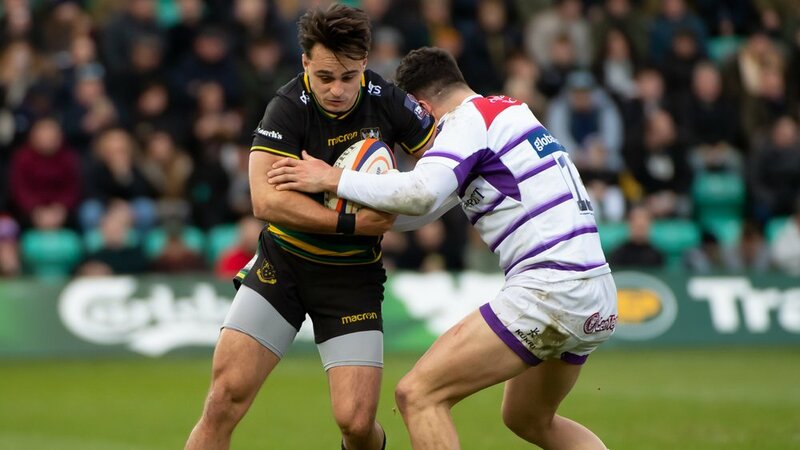 Tickets are still available for Northampton Saints' next home match, with Chris Boyd's men beginning their European Challenge Cup campaign against French giants Clermont Auvergne. Tickets are available from £32 for adults and £14 for juniors. To buy tickets now, please CLICK HERE.